The moment a new feature-rich mobile device comes in the market, the more people start running after it. And iPhone 8 and iPhone X are of those devices. A huge enthusiasm is there among the people. If you are going to ditch your Samsung device for iPhone 8, a lot of things need to be done for it. One of those is probably transferring data from Samsung to iPhone 8. 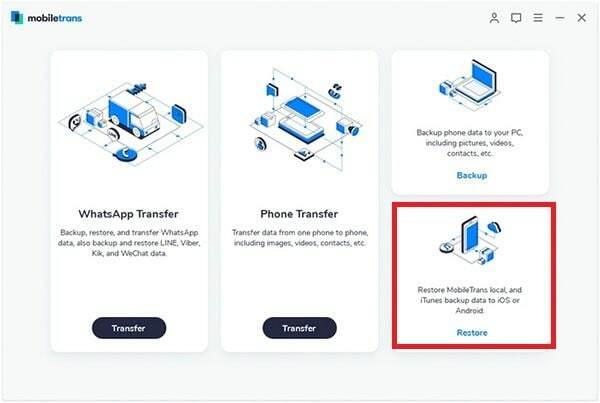 And this article is to help those Samsung users only since we are telling you the best way for Samsung to iPhone 8 transfer or Samsung to iPhone X transfer processes. 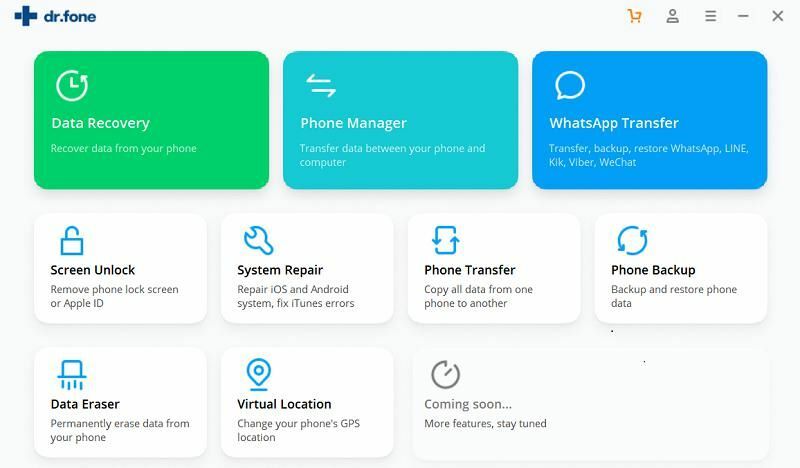 iSkysoft Toolbox - Switch (iOS&Android), as the name itself says, a phone transfer tool that helps in easy transferring of data from one phone to another. It holds the compatibility with different operating systems and is the most secure tool to transfer Samsung data to iPhone 8. The best thing is the tool has more than 3 million users. Following are given the features of iSkysoft Toolbox - Switch (iOS&Android). This tool is free of risk that supports more than 3500 phones and numerous networks. 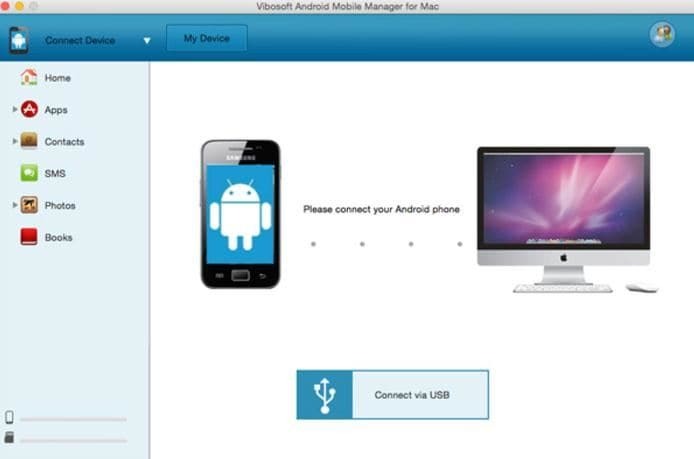 It is able to transfer the data between iOS, Android, Windows and other devices. 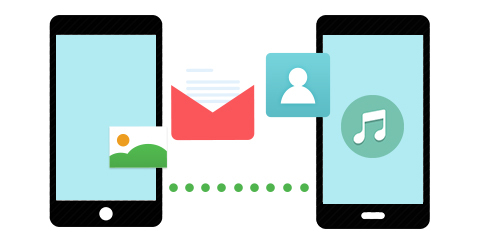 You can transfer your contacts, music, videos, SMS and many more types of files with this tool. Mac and Windows version are available for this tool. To try this tool, download it and install it on your PC. After completing both processes, launch it and move to the main interface that will give you some options from where you need to click on "Switch" tab. Now, plug the Samsung as well as iPhone 8 to the PC and wait until the software scans your data from the source device. When the software will scan your data, all the types will show on the screen. Select by ticking on the boxes of the file types you want and hit on "Start Transfer" button. Don’t disconnect the device prior to completion of the process. 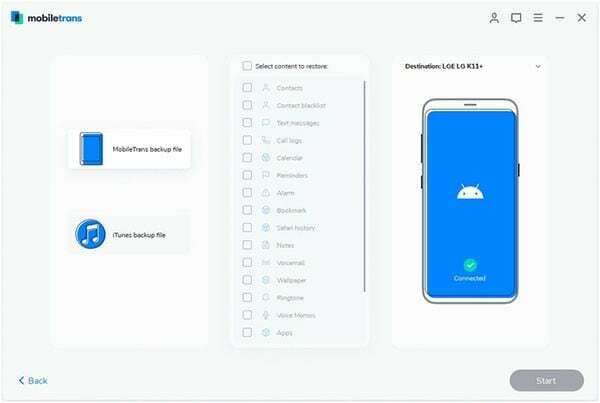 You can also transfer data from Samsung to iPhone 8 by restoring Samsung Kies using this Samsung to iPhone 8 transfer tool. Let’s see how to use iSkysoft Phone Transfer for Mac ( for Windows) to perform this method. Open your computer and go to the browser. 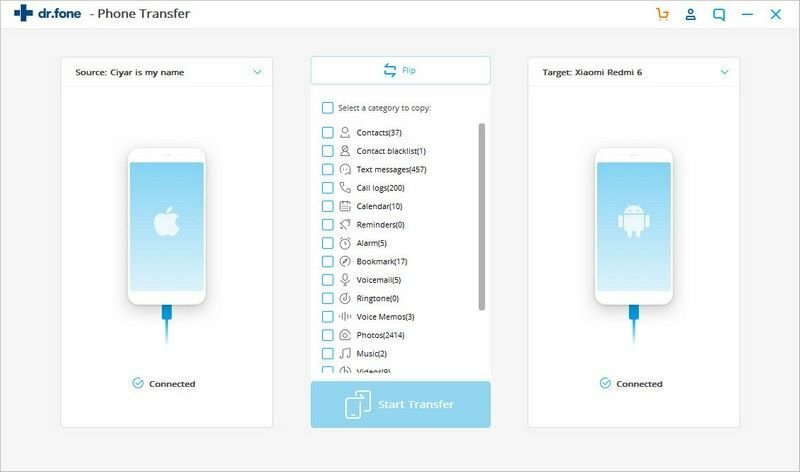 Download iSkysoft Phone Transfer from the "Free Download" button below. Install it afterwards and then open it and the main interface will appear. Click on the "Restore from Backup" now. Subsequently, the supported backup file options will appear to you. Choose "Kies" from there in order to restore from Samsung Kies. Now, your data will be listed in the coming interface in the middle of the computer screen. Select the file types you want to get in the new iPhone by checking the boxes next to each of the item. When selected, hit on the button "Start Copy" to move Samsung Kies data in to the target device i.e. iPhone 8. 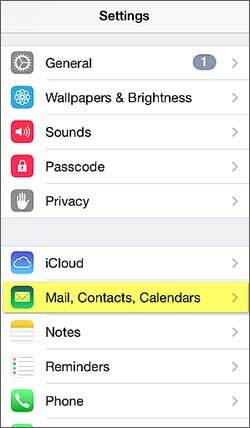 Step 1 - On your iPhone 8, open "Settings" and navigate to "Mail, Contacts, Calendars". Step 2 – Now, get to the "Add Account" option and choose "Other". 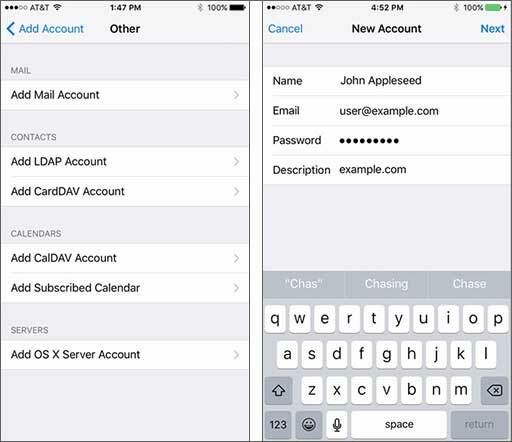 Step 3 – Go to "Add Mail Account" and enter your Samsung Cloud account credentials there. Step 4 – After this, please make sure that each of the switches are turned on. 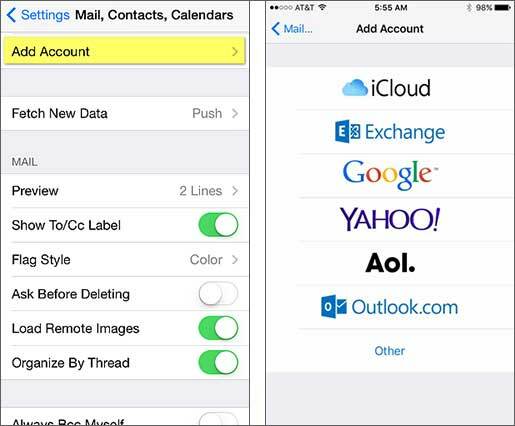 Step 5 – Now, tap on "Save" and run back to "Mail, Contacts, Contacts". 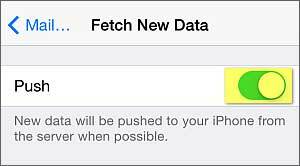 Step 6 – Look for "Fetch New Data" and tap on it. Step 7 – Lastly, make certain that the “Push” is turned on.